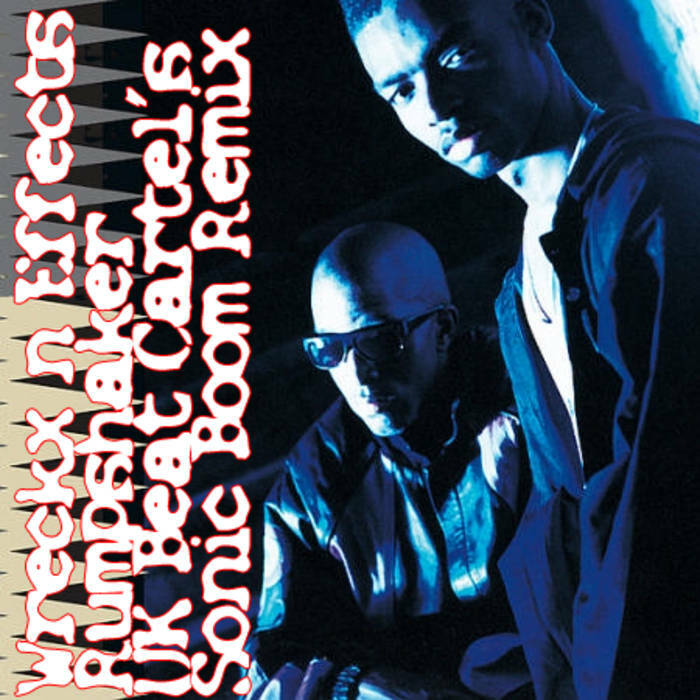 Immediate download of Wreckx​-​n​-​Effects mighty hip hop tune tune Rump Shaker (UK Beat Cartel's Sonic Boom Remix) in your choice of 320k mp3, FLAC, or just about any other format you could possibly desire. 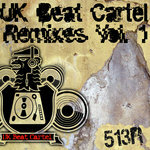 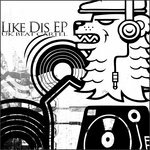 This bassline edit was remixed by UK Beat Cartel. 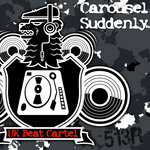 Hailing from the mighty UK, the UKBC have been ripping up dancefloors with some of the dirtiest underground musical weapons ever to grace a soundsystem.